The Place to Call Home! 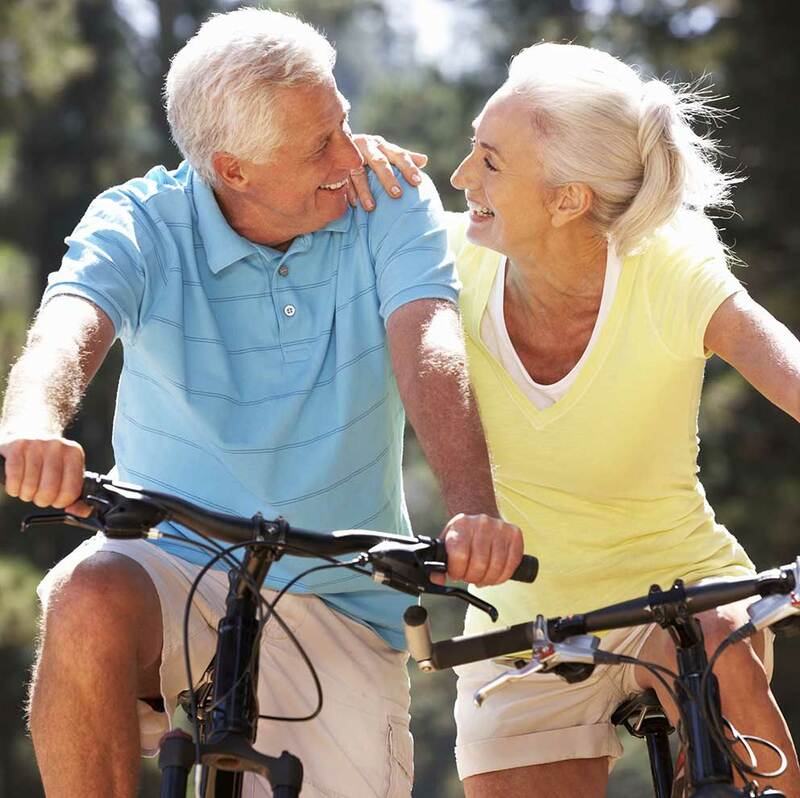 Maxwell Residence offers to autonomous and semi-autonomous seniors an unparalleled range of features and amenities to provide the greatest satisfaction in personal living. Assisted Living at Maxwell is an option available to seniors who need assistance and support with the activities of daily living such as meals, bathing, dressing, medication management, etc. 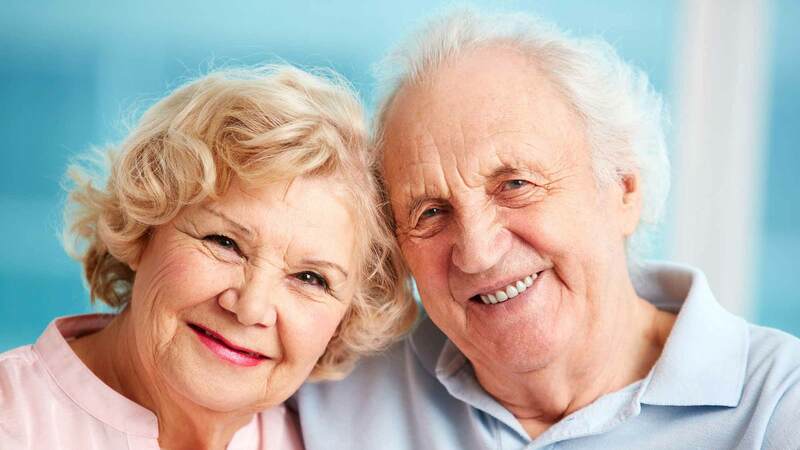 Our state-of-the-art facility will provide the personal care services needed for the comfort and peace of mind of our residents and their loved ones. We believe you will find a warm and welcoming environment where a range of services will give you something to look forward to everyday! Please contact Linda at 514-457-3111 to join us for a day of activity with home cooked meals prepared by our chef and experience the Maxwell community. Or contact us by email. In May last year as a Senior citizen, I made the decision to become a resident of the MAXWELL Autonomous Apartments in Baie d’Urfe. It is a decision I will never regret! From the first day I moved in, I was made to feel at home and a part of a group of friendly, sociable, caring people. The Maxwell Staff are a pleasant, thoughtful group of people considerate of our every needs and it seems there is no request that is too small or too big for them to handle. Anyone considering a Senior resident for themselves or a member of their family would be wise to make a visit to the MAXWELL to see and feel for themselves the warmth and friendliness of this residence and all that it has to offer. 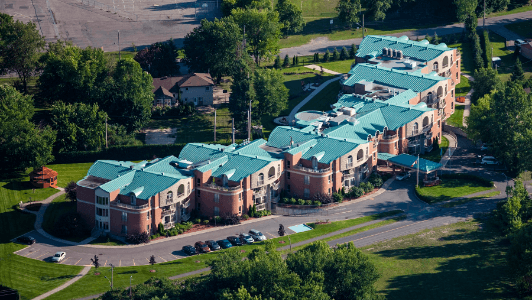 In May last year as a Senior citizen, I made the decision to become a resident of the MAXWELL Autonomous Apartments in Baie d’Urfe. It is a decision I will never regret! From the first day I moved in, I was made to feel at home and a part of a group of friendly, sociable, caring people. The Maxwell Staff are a pleasant, thoughtful group of people considerate of our every needs and it seems there is no request that is too small or too big for them to handle. Anyone considering a Senior resident for themselves or a member of their family would be wise to make a visit to the MAXWELL to see and feel for themselves the warmth and friendliness of this residence and all that it has to offer. I have resided at the “Maxwell” now for 9 months and find the experience perfectly pleasant and satisfying. Accommodation is spacious and bright. The staff is good natured and accommodating. An altogether happy place to reside when responsibilities of house and kitchen are too onerous.